Experience a year of peace with this 365 day devotional which was made to transform lives and encourage time with God. This #1 bestselling 365-day devotional is written as if Jesus Himself is speaking directly to you--words of encouragement, comfort, and reassurance of His unending love. 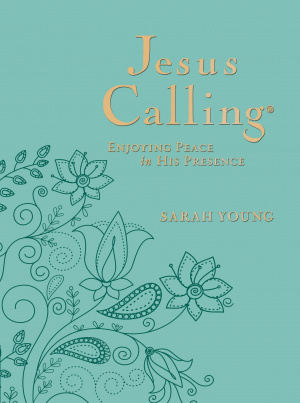 Sarah Young shares her personal prayer journal and her reflections based on Jesus' words of hope, guidance, and peace within Scripture. Penned by one who loves Jesus and reveres His Word, these writings will help your love for Jesus grow as you spend time with Him each day. Sarah Young has also added 100 new scriptures to this beloved book. Experience a deeper relationship with the Lord as you savour the presence of the One who will never leave you. The Jesus Calling brand has touched millions of lives and remains a bestselling--and truly transformative--gift for loved ones and new friends alike. 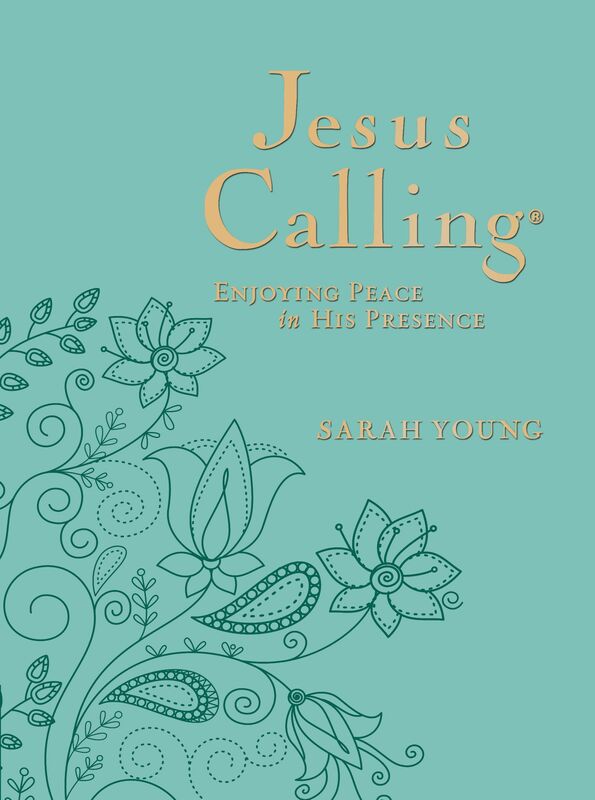 Jesus Calling by Sarah Young was published by Thomas Nelson in August 2016 and is our 21367th best seller. The ISBN for Jesus Calling is 9780718085544. Be the first to review Jesus Calling! Got a question? No problem! Just click here to ask us about Jesus Calling.